Golden Goose sneakers are known for the vintage style of their design. In fact they are incredibly popular, so much so that the Italian brand has become one of the leading brands in sneaker design. 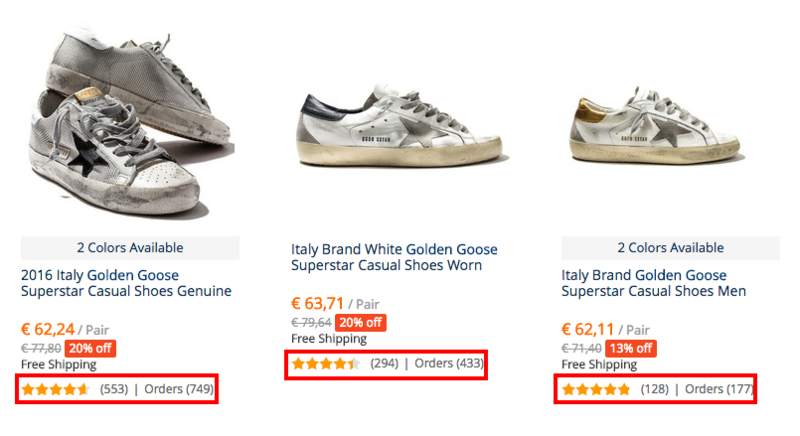 And, do you know where you can find Golden Goose sneakers at an outlet price? 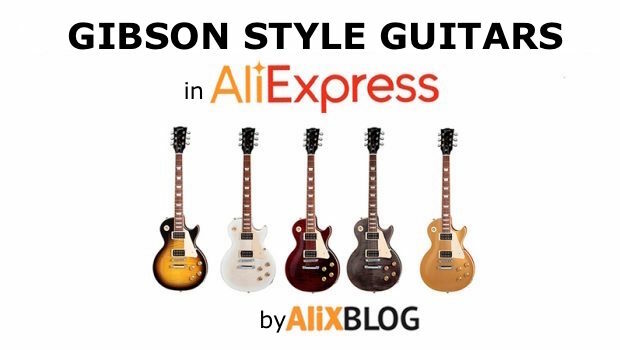 Yup, you got it: AliExpress. 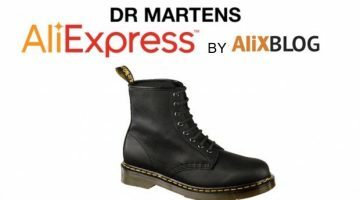 The cheapest sneakers can be found on the Chinese platform, for quite a bit less than in other shop and the best part? They genuinely seem original. They survived the replica purge taken on by AliExpress these past months (more information on brands and replicas of AliExpress here). They use the word “Original” openly in the name of the product. 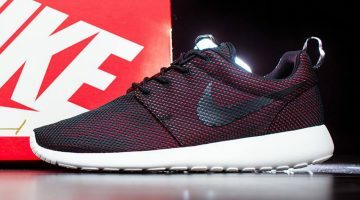 As we mentioned before, unlike other brands, its pretty easy to find these sneakers in AliExpress. 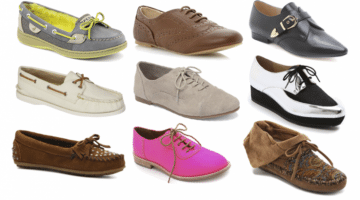 All you have to do is look for Golden Goose or use the acronyms GGBD to find tons of sellers offering them. 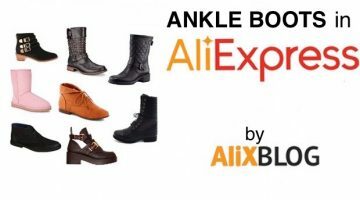 As you may already known, AliExpress isn’t a shop with its own stock, it’s a platform used by external sellers, so it’s important to make sure you are choosing a good seller for each purchase. No matter what product we are talking about, making a purchase from a shop with good reputation greatly reduces the possibilities of running into any problems with the shipment or the quality of the product. As we mentioned in the article about the AliExpress local shipping and returns, this means that if you don’t like the product you can give it back within seven days and they will give you back the full amount of your purchase minus shipping expenses. Got it & not loving it? Mail it back domestically (to a warehouse in your country) within 7 days to get a refund. 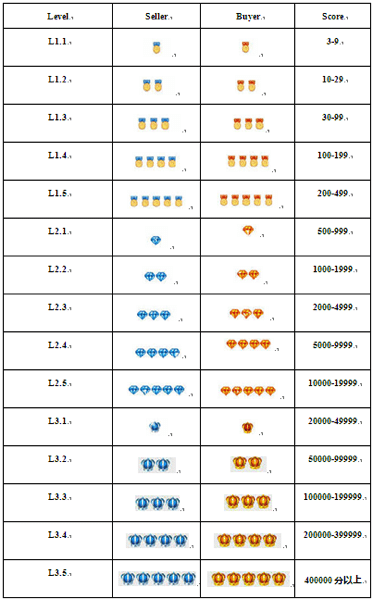 When the warehouse confirms they have received the correct product, you’ll get your money back, minus shipping costs. Just make sure your product is unused and in the original packaging. And that’s it! AliBlogger Advice: Again, if you are having any doubts about sizes, contact the seller. They answer pretty fast. 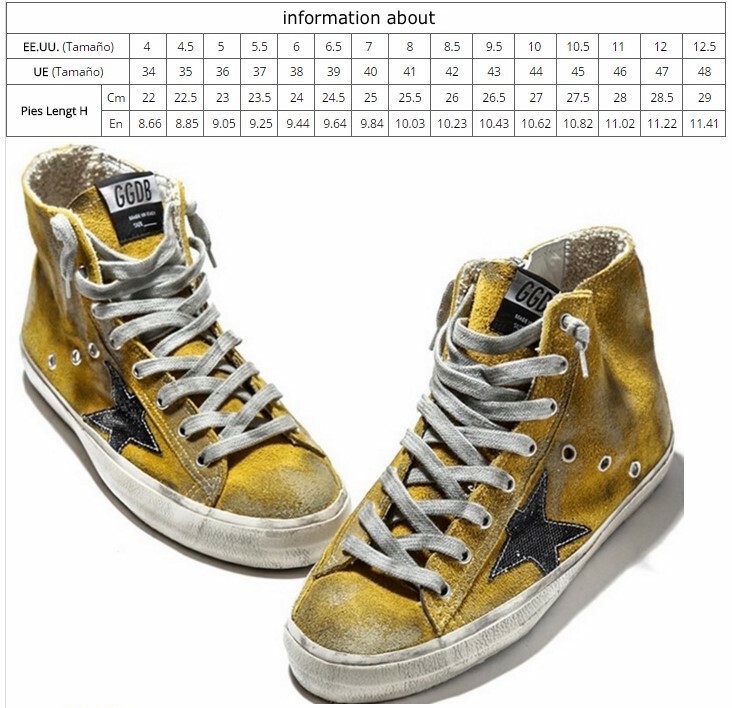 Neither of you wants to run into products when purchasing/shipping Golden Goose shoes, so many sure you contact them with any doubt you might have. 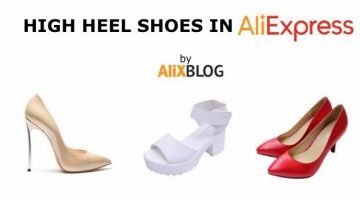 And if you still can’t quite figure out how sizes work, take a look at our article on how to determine your size in AliExpress. We hope this guide was useful. If you have any other doubts or suggestions, just leave us a comment. We’ll get back to you as soon as we can and help you with any queries you might have.